Human resources and equipment related to oncology were concentrated to large consortium comprising departments of preclinical research/diagnostic and departments focusing on the therapy of cancer patients. However this division simplifies perspective of the whole program, multidisciplinary attitude is essential in many cases and connection between preclinical and clinical working groups provides complex approach to the specific topics. 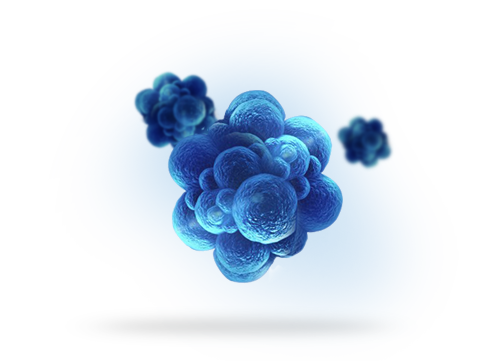 The research activity can be divided into two sections – preclinical and clinical oncology.